Ensuring a decade-long program still provides a strong return. Now in its 11th year, The VIZIO Top Value Performer award has consistently garnered strong consumer engagement and press coverage. 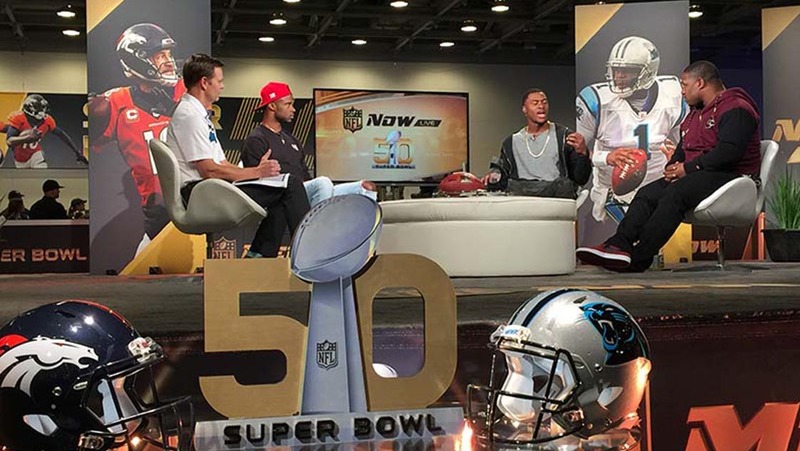 The concept was created to demonstrate that VIZIO, like these football heroes, was a great value for the money. 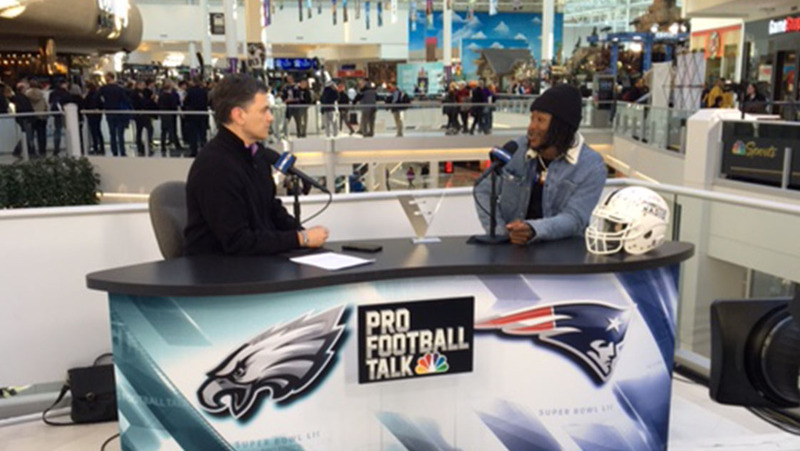 The annual TVP program seeks to highlight the professional football players whose on-field performance most outweighs the value of his contract. 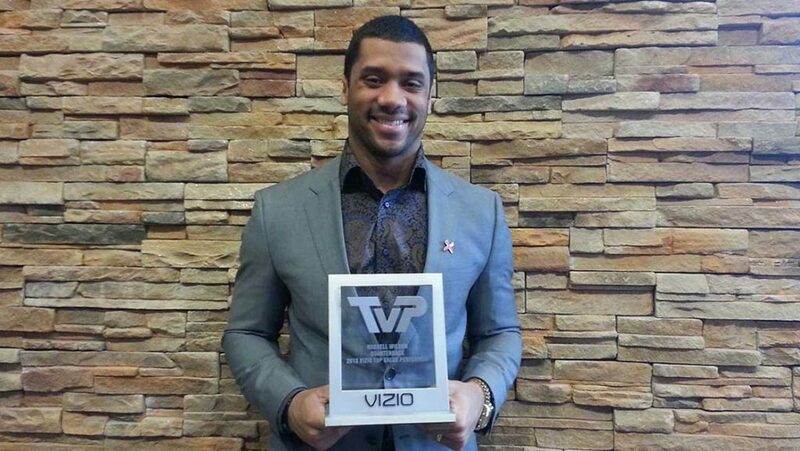 Over the years, VIZIO has worked with top football analysts, former general managers and commentators to nominate five players who then campaign, lobbying for fan votes via VIZIO.com/TVP across national sports radio interviews and social media. 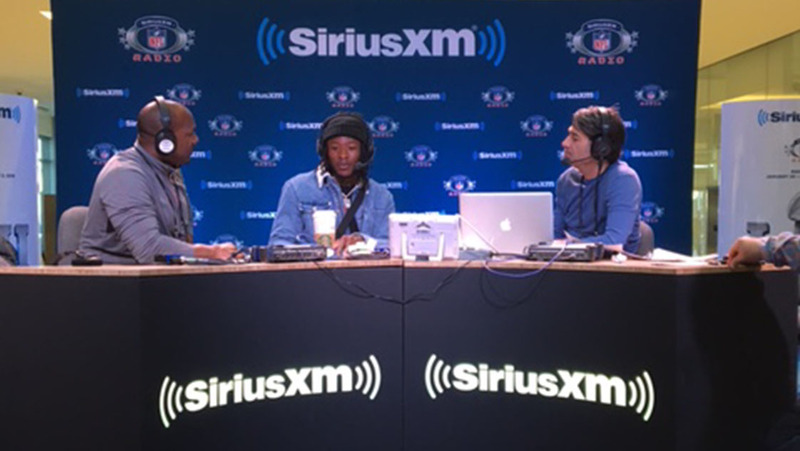 The campaign culminates at the Super Bowl on Radio Row when the most deserving candidate, as determined by the fans, participates in a media tour touting their VIZIO Top Value Performer status. 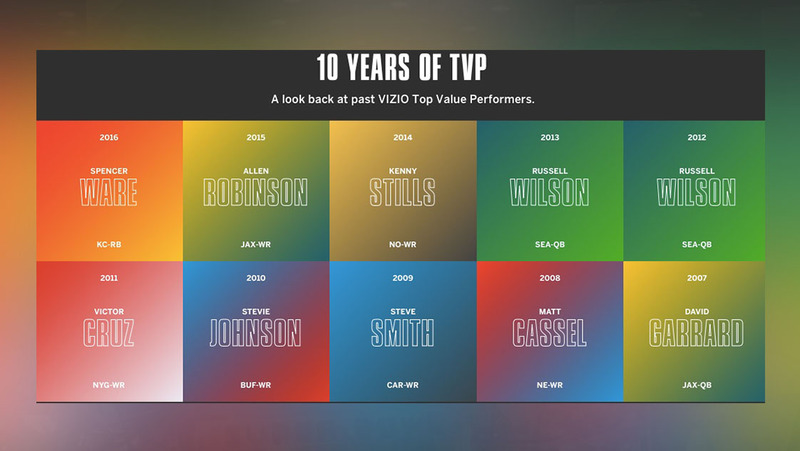 Since its inception in 2007, the VIZIO Top Value Performer Award program has generated a massive amount of coverage for the VIZIO with highlights spanning from the Dan Patrick Show to USA Today, FOX Sports, ESPN and more. 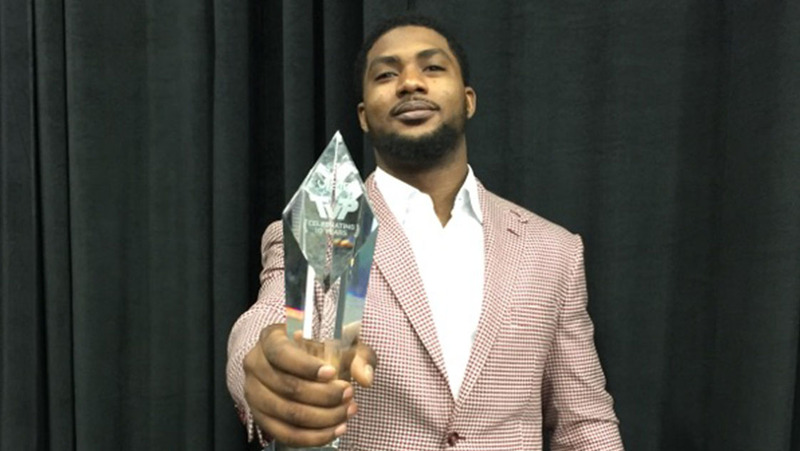 TVP winners include running back Alvin Kamara (2017), running back Spencer Ware (2016), wide receiver Allen Robinson (2015), wide receiver Kenny Stills (2014), quarterback Russell Wilson (2012 and 2013), wide receiver Victor Cruz (2011), wide receiver Stevie Johnson (2010), wide receiver Steve Smith (2009), quarterback Matt Cassel (2008) and quarterback David Garrard (2007).